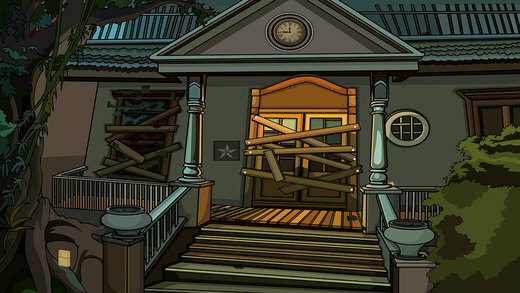 App Description: 550th Horror escape is a mysterious point and click type new room escape game developed by ENA games for free. Dramatize a situation that a boy was sailing in a boat and got stuck at the back of a house, where his boat became useless. So, his only chance is to go to the other end of the house by collecting the necessary objects and solving the puzzles to escape. As a player, you need to help him escape. This could be achievable only if you have determination. As you are the person of good decision making, surely you will find the necessary objects to solve the puzzles and find the way to escape. Have greater Excitement and Fun by playing new escape games daily. Good Luck and Best Wishes from escape Games.